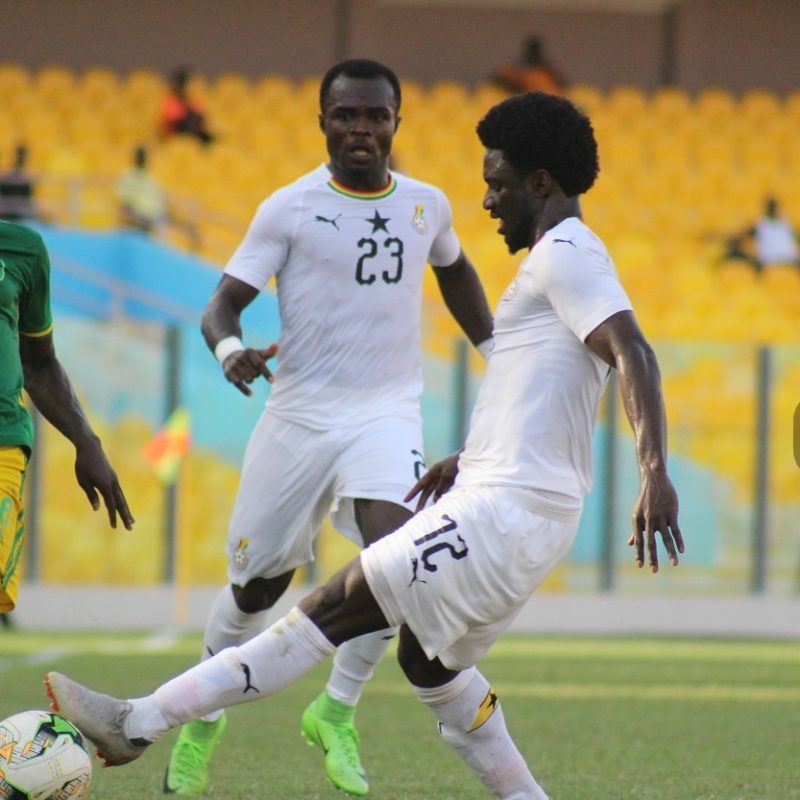 Kotoko’s Kwame Bonso is up for contention for a place in the Black Stars team ahead of the Africa Cup of Nations. 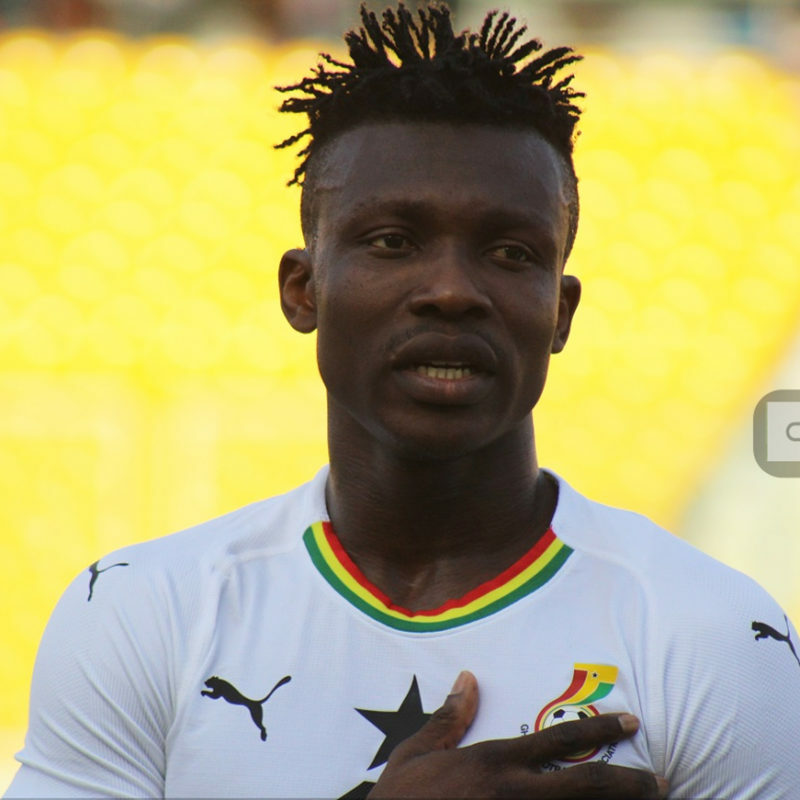 KRC Genk center-back Joseph Aidoo played his first game for the Black Stars in a 3-1 win over Mauritania. 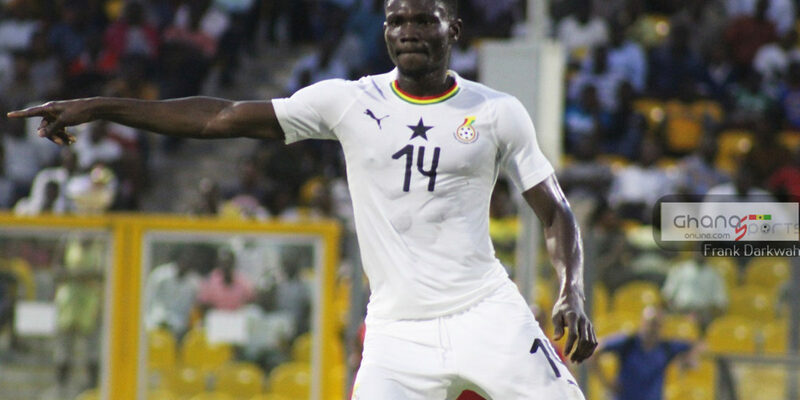 Kotoko captain Amos Frimpong made his Black Stars debut in an international friendly against Mauritania on Tuesday at the Accra Sports Stadium. 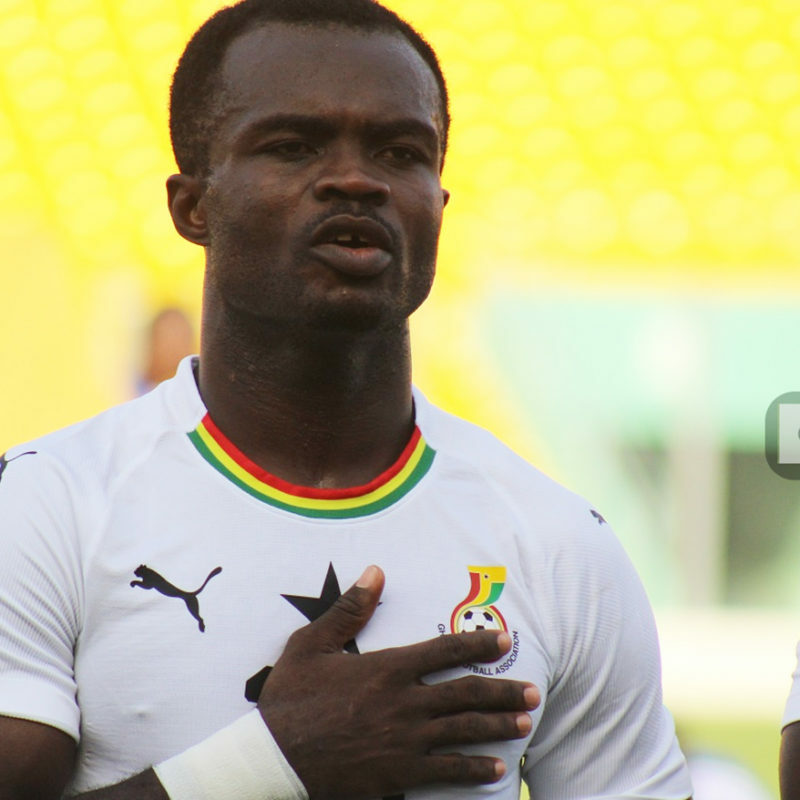 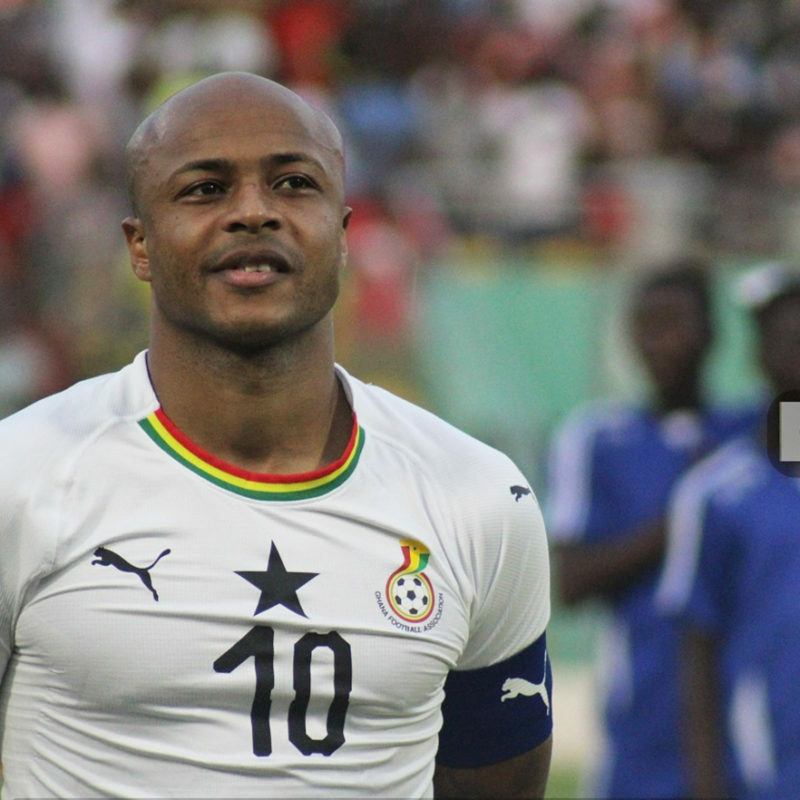 Ghana defeated Mauritania 3-1 in an international friendly at the Accra Sports Stadium on Tuesday. 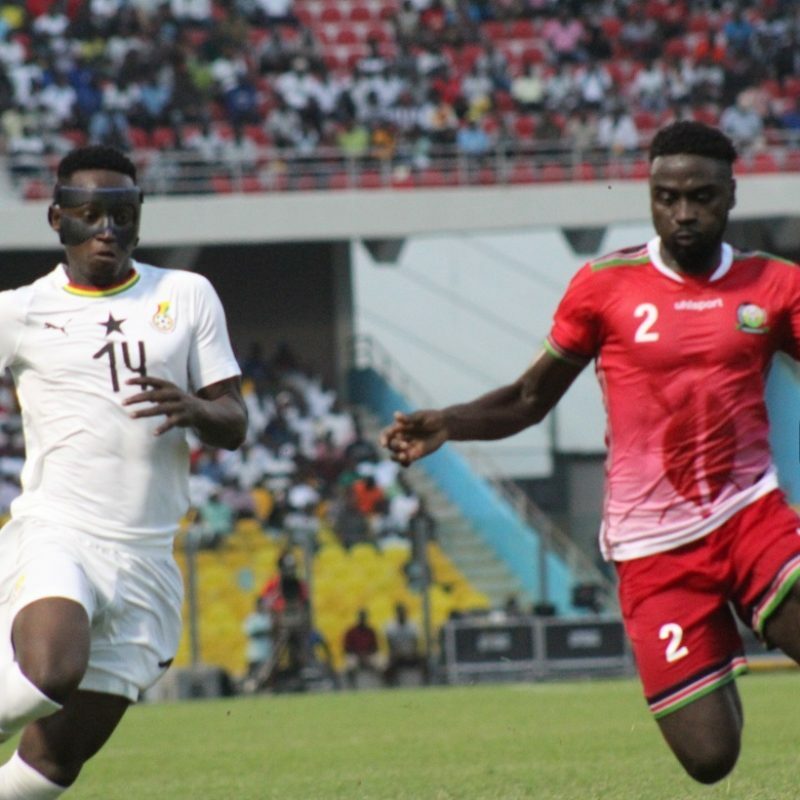 Caleb Ekuban marked his debut with a goal as the Black Stars defeated Kenya 1-0 in the final Cup of Nations qualifier. 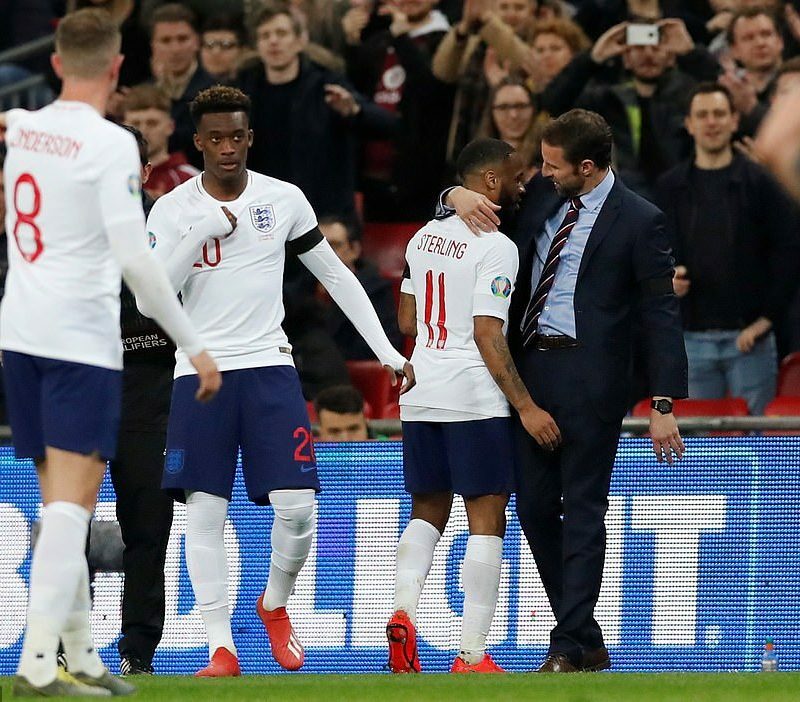 Ghana have finally lost out in the race for Chelsea star Callum Hudson-Odoi after the teenager made his senior international debut for England. 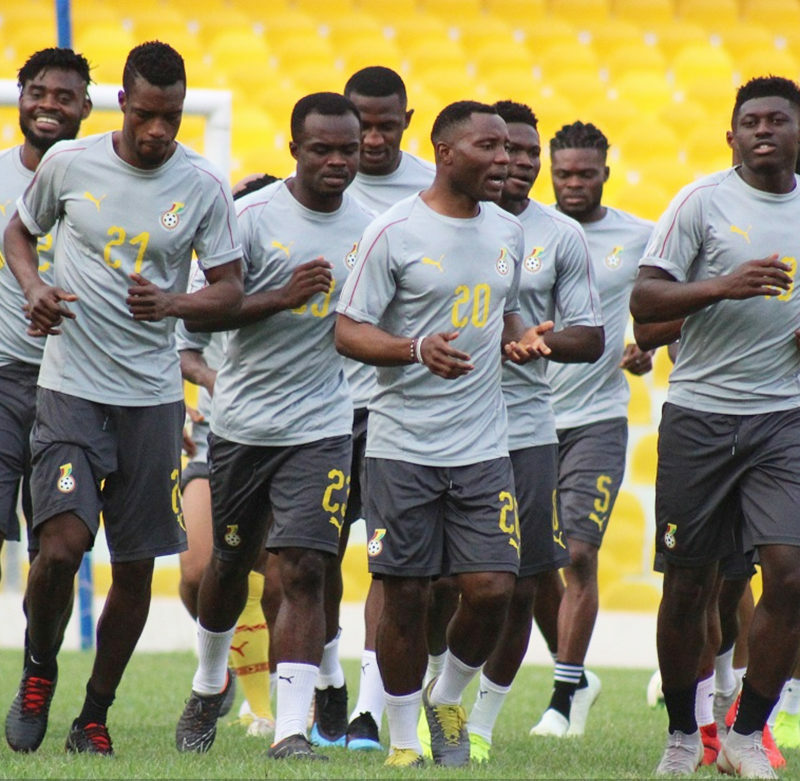 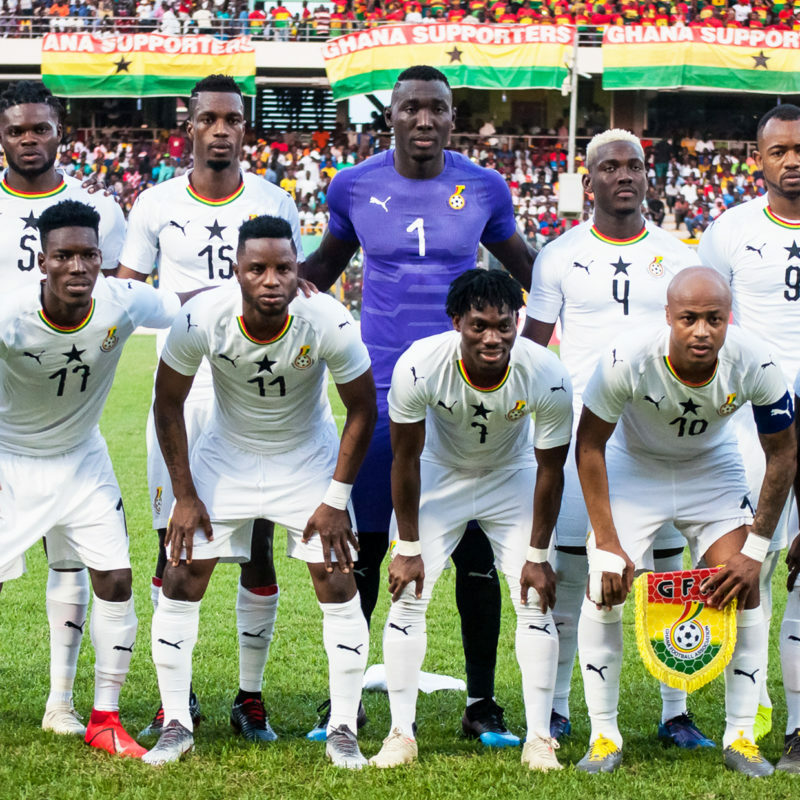 Players of the Black Stars team will receive $10,000 as winning bonus at the 2019 Africa Cup of Nations tournament in Egypt. 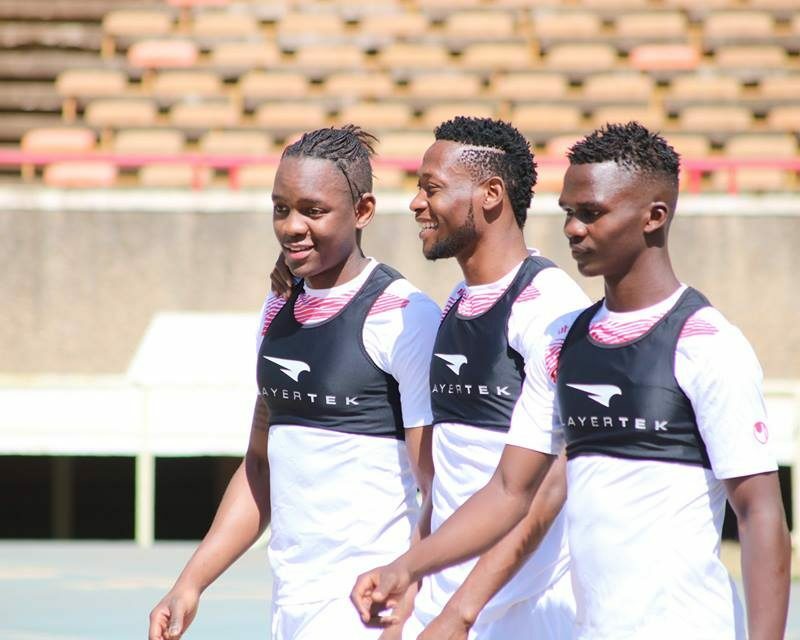 Kenya have been boosted ahead of their Cup of Nations qualifier against Ghana after midfielder Chris Mbamba secured his National passport.